The firm represents energy clients before local, state, and regional authorities to obtain permits and licenses for complex, and, at times, controversial projects. With significant expertise in real estate development, financing, litigation, as well as environmental, zoning, and land use issues, we help our clients initiate development, access financing, and move projects toward completion. We work with energy and power generation companies on a range of labor and employment matters, including union negotiations, employee benefit advice, and labor disputes in state and federal courts. 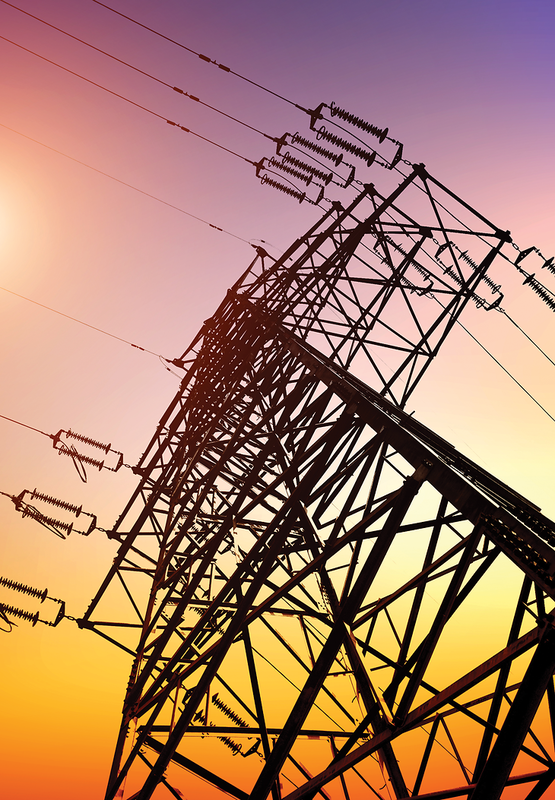 We advise clients involved in mergers and acquisitions in the energy industry, including the purchase and sale of power plants and acquisitions involving energy-related products. Our work includes performing due diligence, reviewing and obtaining regulatory approvals, and negotiating the purchase and sale agreements. We represent energy companies and traders in enforcement, audit, and compliance matters before the Federal Energy Regulatory Commission (FERC) involving allegations of market manipulation in natural gas and wholesale electricity markets. 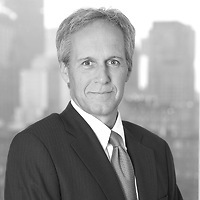 Nutter represented a private equity group in the acquisition of two gas-fired power plants located in Massachusetts. The transaction was valued at $100 million. 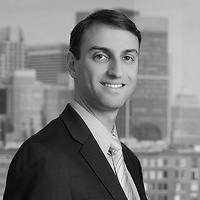 Nutter represented an entrepreneurial energy trading company and its principal trader in a FERC enforcement proceeding involving allegations of market manipulation in the California wholesale electricity market. This is one of only a few FERC enforcement matters currently pending in federal court. Nutter represented a private investment firm specializing in energy infrastructure investments when it sought to purchase two natural gas power plants. Nutter assisted with the due diligence review and negotiation of the purchase and sale agreement. The private investment firm initially engaged Nutter to focus on state environmental, real estate, and energy issues. As negotiations progressed, Nutter advised the firm on tax, labor, employee benefits, and other contractual issues as well.